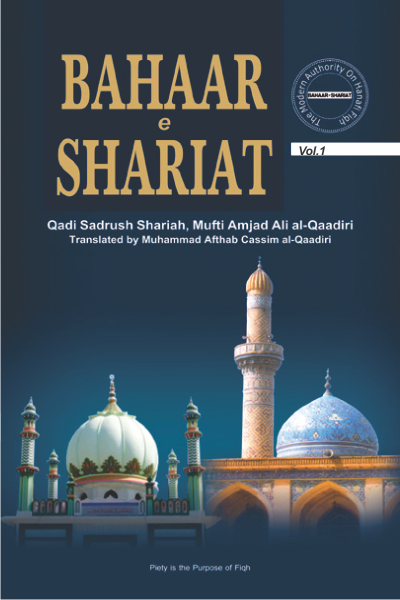 Bahaar e Shariat Volume 2 is 'The Book of Purification'. This Volume deals with the laws of Tahaarat (Purification) in detail. Topics discussed in this volume include, Wudu, Ghusl, Tayammum, Water, Haidh (Menstruation), Nifaas (Post-Natal bleeding), Laws regarding other impurities and Istinja etc.